They share a name, a profession which is their passion and a strong and complicated bond, full of resentments and implicit meanings. 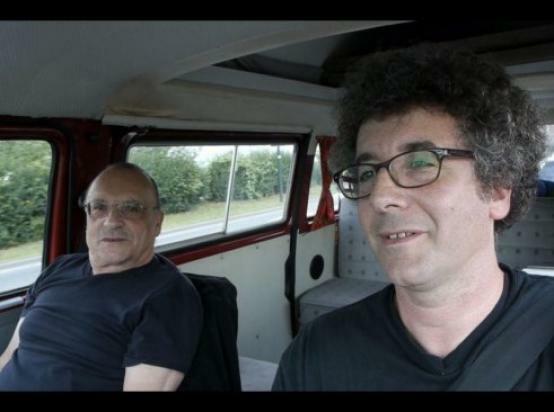 Two acclaimed documentarists, Marcel and Paweł Łoziński, go on a car journey across Europe. For the father, it is a return to his birthplace, for the son, an attempt at a critical review of their past together. Both are trying to capture this difficult dialogue using the camera. This version is signed by Paweł Łozinski.